An IBISWorld report estimates that the auto mechanic industry in the U.S. will reach a total revenue of $69 billion in 2019. For independently owned auto repair businesses, however, holding onto profits can be challenging. Between parts ordering, labor hours, shop supplies and more, it can be tough to pinpoint where you can cut costs without compromising service quality — and losing business! 1. Improve technician time tracking and bay scheduling to decrease labor costs. 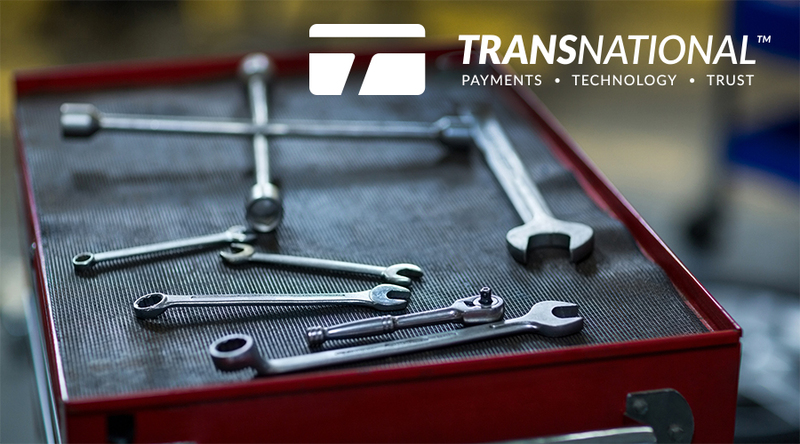 A more efficient schedule creates significant savings for auto shops! According to Body Shop Business, profit margins on parts sales typically average between 20 and 28 percent, while labor profit margins range between 50 and 65 percent (Source). Accurately allocating and tracking the amount of time needed to complete jobs is key to running a lean and profitable auto shop. That’s why auto businesses should use time-tracking tools, available through auto shop management software, to pinpoint where labor hours are going to waste. Auto software also includes features like detailed service history for every customer so your techs can easily get up to speed on any job and complete it fast. Create a set of canned jobs to reduce administrative work and make bay scheduling even easier. Related Blog: What Is Auto Repair Shop Software and Why Should I Use It? 2. Lower your credit card processing rate. 3. Pay less for payroll. You need to pay your technicians, but you don’t have to spend hundreds to do so. One-in-three small business owners pay over $500/mo for payroll services or spend 3–10 hours each month figuring out payroll taxes alone! 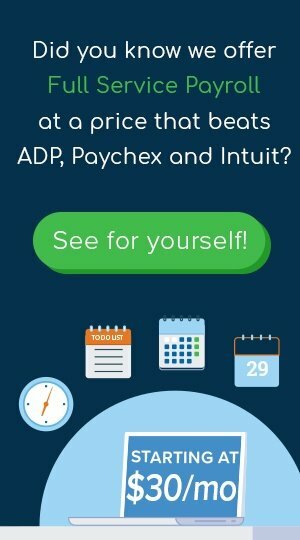 Switching to more affordable payroll services can save you anywhere from $75/mo to $1,000/year — and save you valuable time and energy if you process payroll yourself. Try our payroll calculator and see what you could pay instead! 4. Send service reminders and book the next appointment at the time of service. No-show customers and last-minute job cancellations not only waste time; they cost you money in the form of empty bays and wasted labor hours. Service reminders are a simple way to make sure service appointments are top of mind for busy customers. When you know a customer's vehicle is due for service but they haven't booked an appointment yet, service reminders are also a great way to show that your shop is paying attention and win that customer for another job. Set up automated service reminders. This method can be completely hands-free when you use auto shop management software! Set rules for when and how often your customers receive customizable text messages or emails. Add a message asking them to call your shop to book, or if you have online booking, encourage customers to schedule an appointment soon. Manual service reminders. Other options, you can create a reusable email template that you save in a draft for repeated use, create a phone call script or copy-and-paste texts. When you give your techs the right amount of time per service to inspect each vehicle for hidden problems, you’ll always capture current services needed; services never done (especially for new cars) and services due next visit. That's the perfect opportunity to book customers for their next maintenance visit! 5. Show off your shop's reputation online to bring in new customers and boost revenue! Consumers read an average of 10 online reviews before feeling able to trust a local business (Source). Ask satisfied customers to leave positive reviews and give your business 5 stars on popular business review websites like Yelp and Google Reviews. Many customers don't look past the first page of Google search results for businesses in their area. Make sure your shop shows up by using specific SEO keywords on your website and social media profiles. SEO stands for search engine optimization, meaning you're making it easier for Google's system to match people's searches to the words on your site. Use specific terms like "brake repair San Francisco," "oil change Aurora" and "best Ford auto repair services Chicago." Tired of slim margins at your auto repair shop? We’ll help you to locate unnecessary spending and cut costs.